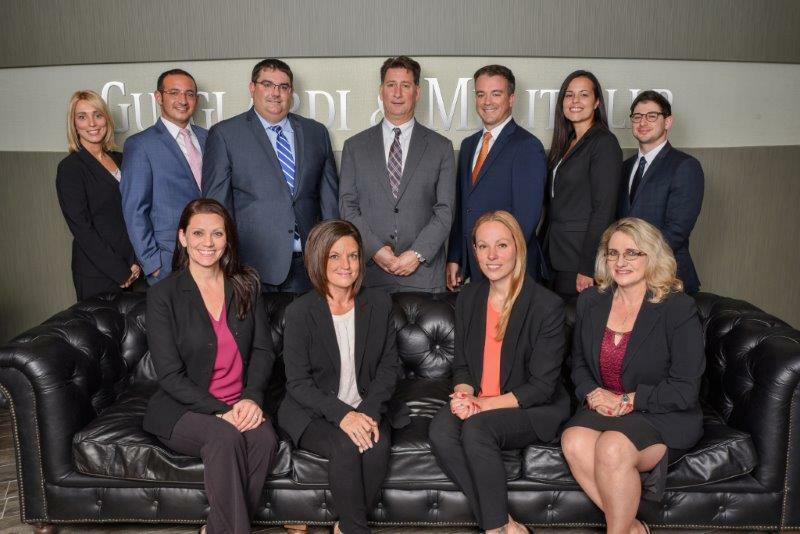 For more than 60 years, Guaglardi & Meliti, LLP has offered expert legal representation across a broad range of client industries. Our experienced trial lawyers handle legal matters of all levels of complexity in a multitude of practice areas including litigation, family law, business and real estate transactions, employment and labor, banking, construction and development, cable television, criminal defense, wills, trusts and estates and personal injury. We successfully serve clients throughout New Jersey, New York, and Eastern Pennsylvania, protecting their rights and interests in and out of state as well as in federal courts. GM attorneys build and grow lasting relationship with clients, often for several generations, by providing effective and energetic service that delivers practical value. We safeguard our clients through difficult times, and provide necessary support for the milestones in their lives and businesses.